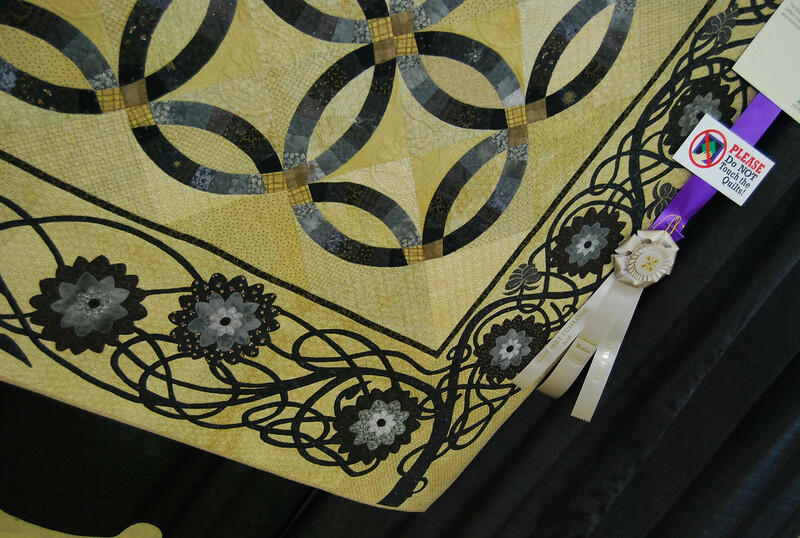 I realized that I had not chatted to y'all about my trip to my Guild's Quilt Show. 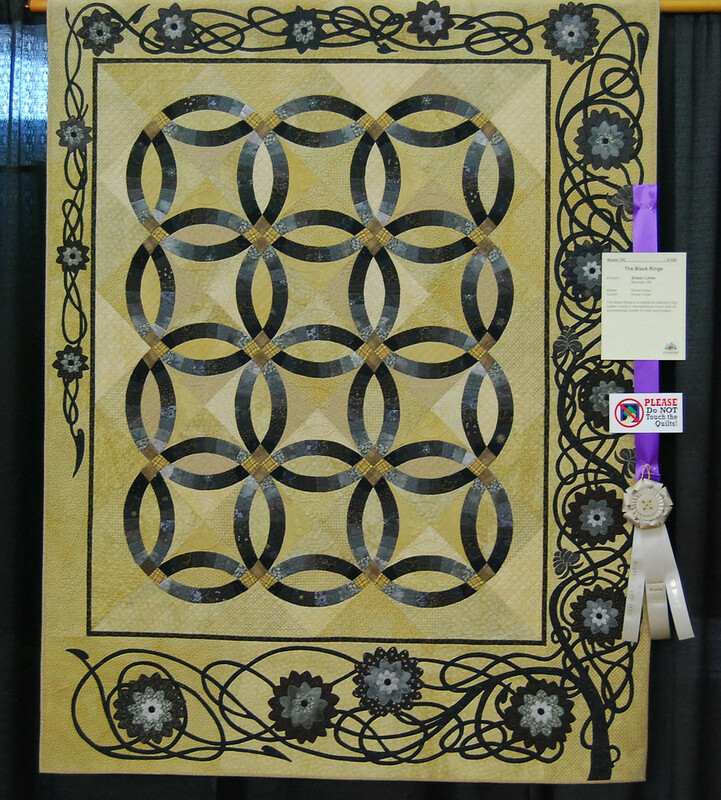 The Dallas Guild puts on a wonderful Show in March called Dallas Quilt Celebration. 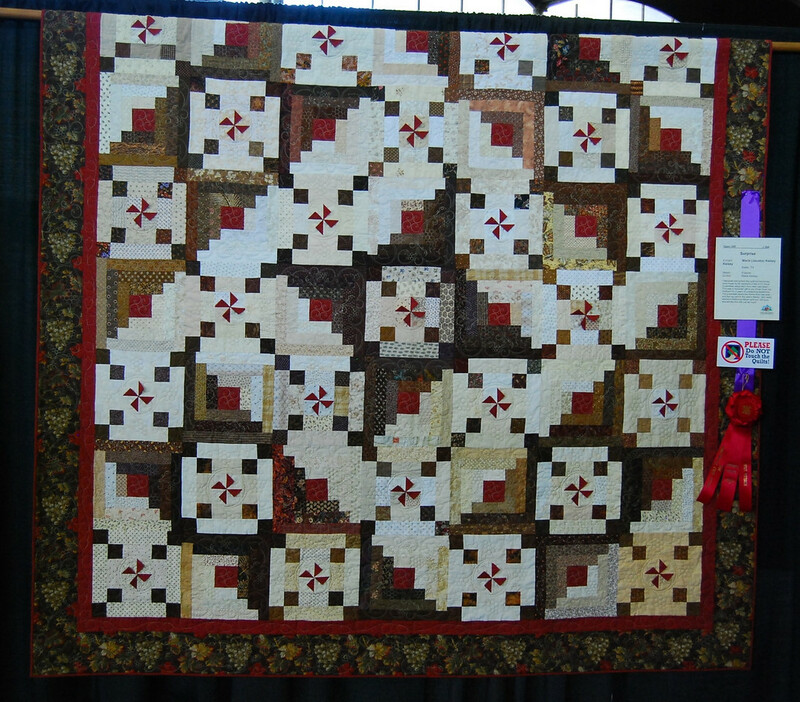 This year's theme was the Log Cabin quilts (A Log Cabin Odyssey) and I find it funny that, although I took many pictures, only one log cabin quilt ended up photographed. 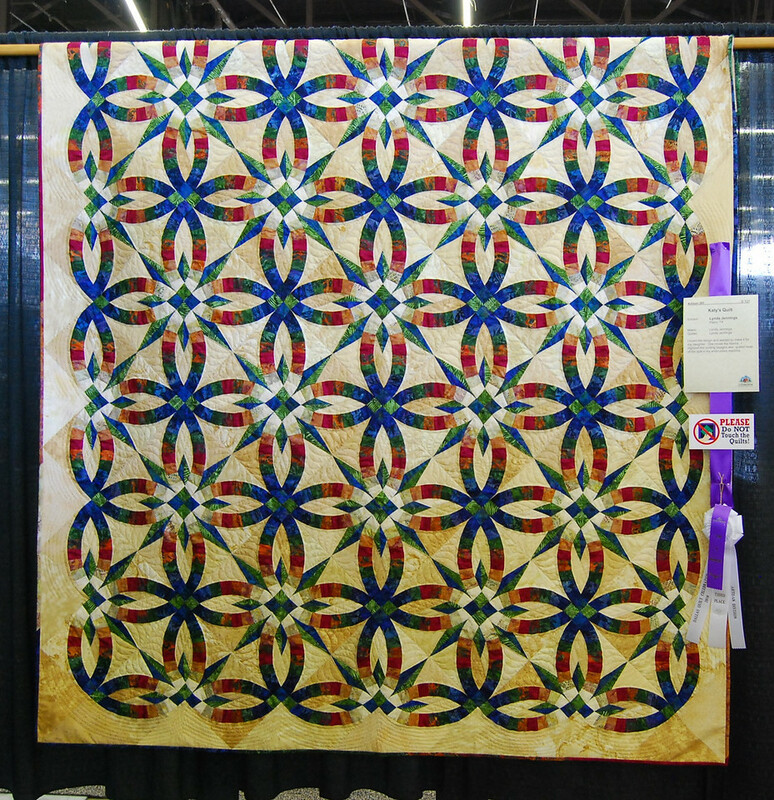 This quilt stood out because of the pinwheels in the center. They were 3 dimensional and so cute! 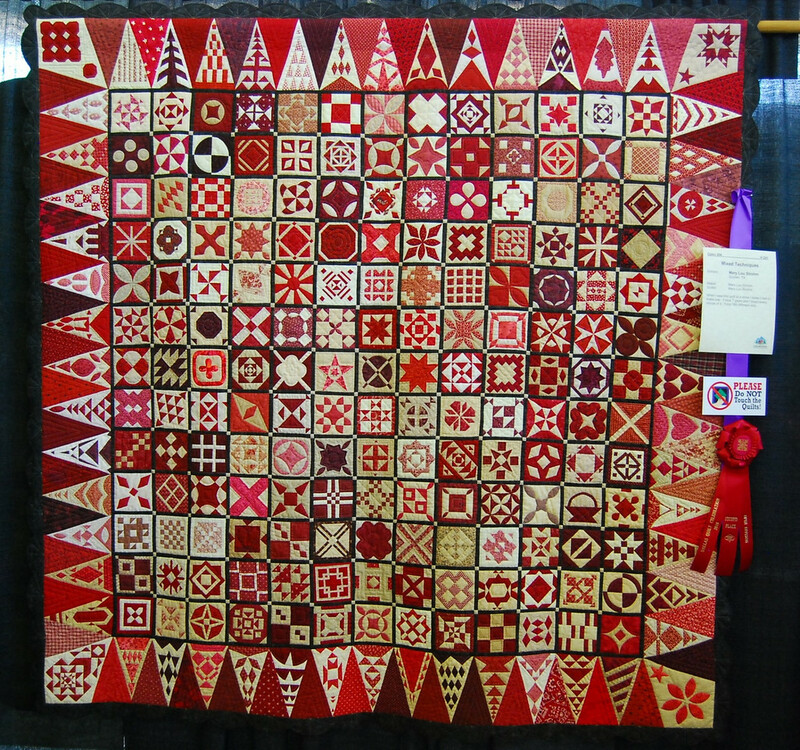 This Dear Jane quilt knocked my socks off. 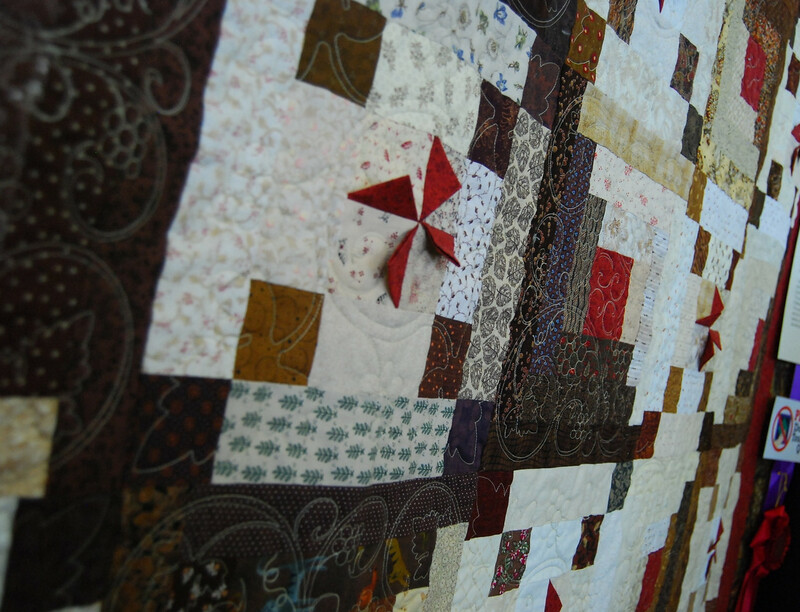 I loved that is was red and white vs the typical antique colors. 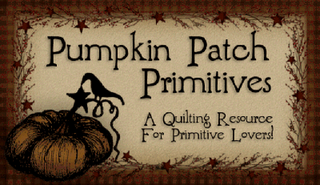 It really made it stand out from the many DJ quilts I have seen over the years. 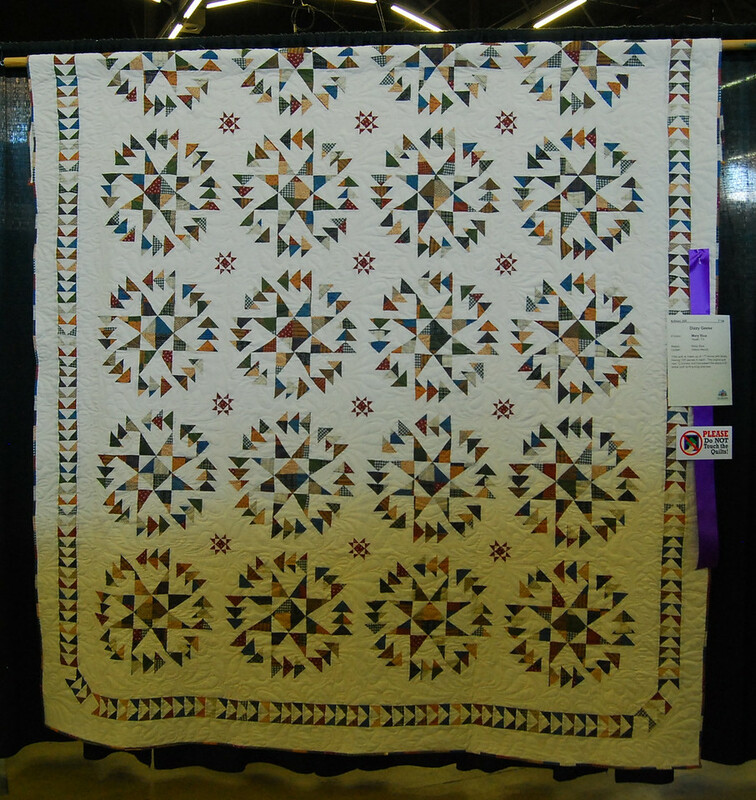 I loved this scrappy star quilt. It had some clean lines but kept a cozy feel to it. I love this pattern. Yes. It's old. It's been done. But I just find it so perfect. My daughter agreed. She loved it too. Of course she loved this one more but this one will be heading her way only in her dreams. At first I was not feeling the off center look but the more you look at it the more it grows on you (no pun intended). The appliqued tree really had me thinking about the growth a couple goes through as their marriage moves forward. 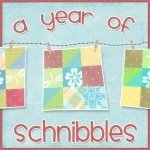 It became a more sentimental piece and I saw the beauty in it. I had a great time at the show, as always. I had a Stash Enhancement experience as well but more on that tomorrow. 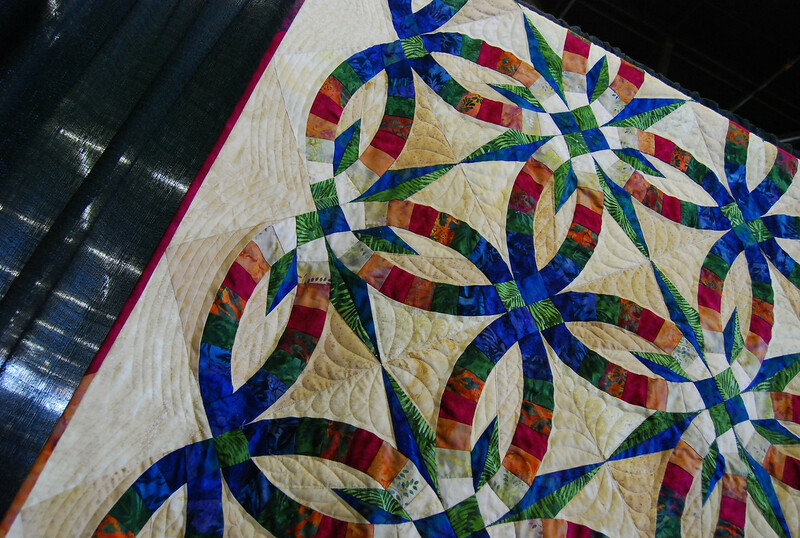 1 comments on "A Quilt Celebration 2010"
I love that last one! thats impresive!